Category D1 licence is required by everyone who wants to drive a minibus with up to 17 seats (including driver seat) and derive an income from driving for hire and reward. We are an independent training school. 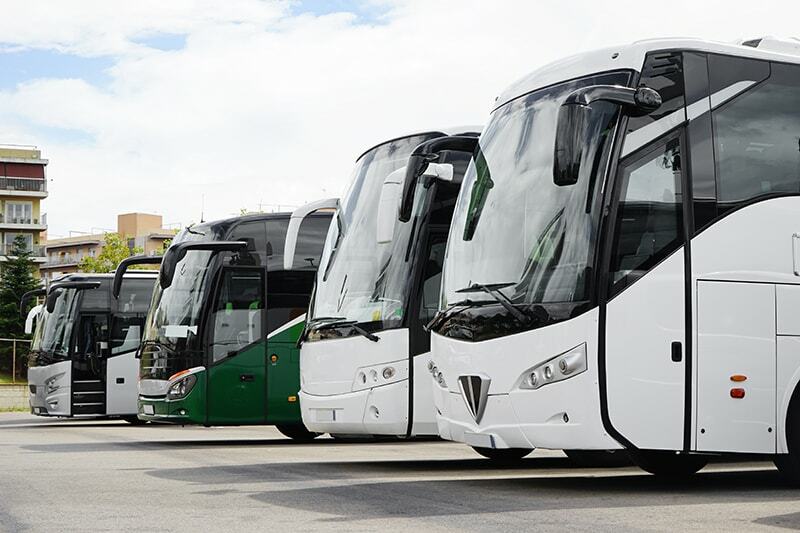 Taking your licence with us will free you from bus company contracts, meaning it is cheaper in the long run. You must pass an PCV / LGV medical exam which consists of a brief health check on your eyesight, any existing illnesses and more. After passing the medical exam, the D4 Medical form must be sent along with an application for a provisional C1 licence and your current driving licence to DVLA, in the provided envelope. While you are waiting for you driving licence to be returned we advise you to start studying for your theory test. You can find many helpful materials online or you can buy a book or a CD-rom and study both for the question and the hazard perception part. The theory test consists of two parts, theoretical questions and hazard perception. You will need to score those 85/100 correct answers for the question part and 67/100 for your hazard perception. Practice makes perfect and we can help you by offering you a range of materials, DVSA accredited books and CD-s containing mock tests for the questions, as well as the hazard perception exercises. Location: Bournemouth and surrounding areas. You will receive a tailor-made learning experience, based on your knowledge and needs, on a one to one basis. Most courses are booked Monday – Friday but can be midweek or Saturday testing if the trainee requires. The training will be done on a MANUAL vehicle. You must have a manual car licence in order to book this course. From past experience we have learned that most trainees achieve the required level in a 16 – 24 hours course. Each day consists of a 4 hours lesson, however this can be adjusted to suit individual needs. The day of the test will have a separate layout, with at least one hour of training before the test, depending on the time the test had been booked for. Improving your general driving skills to make sure they are up to the DVSA driving test standard. Showing you the most popular situations and driving manoeuvres you are likely to encounter as part of your driving test. Teaching you about the reversing manoeuvre which you will be required to do as part of your practical test. Teaching you the ‘show me/ tell me’ questions which will be asked at the beginning of your test. Please consider when deciding which D1 training course would suit you best, that if you try to select a shorter training course in an attempt to save money, you may not pass your test first time, and may end up spending more money on re-tests than if you selected the most appropriate course for your skill level in the first place. If you are unsure about which D1 course would suit you best, then please contact our office where we will be more than happy to help you decide. All our courses are run on a 1-2-1 basis. This way we ensure that you receive the undivided attention of your instructor. The practical test will be taken in the same vehicle you have used for the training. We aim for you to complete your training and take your practical test on consecutive dates, this way minimizing the gaps between the training and test and increasing your success rate. 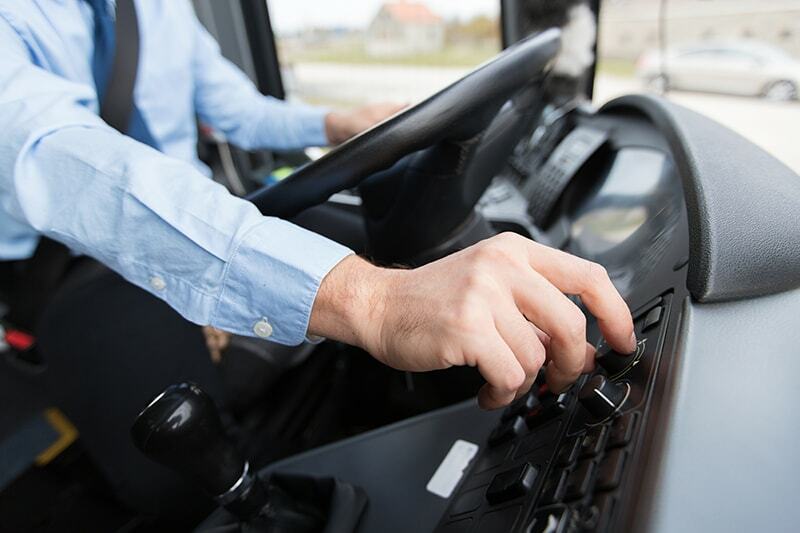 3 lessons of training and the test on the 4th lesson – 4 hours each lesson Suitable for HGV drivers and those who have plenty of experience driving a manual gearbox. 4 lessons of training and the test on the 5th lesson Suitable for drivers with manual gearbox driving experience and van drivers. 5 lessons of training and the test on the 6th lesson – 4 hours each day Suitable for drivers with limited manual gearbox experience. Including a minimum of 1 hour training before the test, traveling to the test centre and back and the test itself. Prior to 1st January 1997, this category was automatically awarded to all drivers upon passing their Car Driving test (category B). This entitlement is referred to by most as “Grandfather Rights” or in official circles as “Acquired Rights” to drive a vehicle with maximum 17 seats (including the driver seat). Anyone passing their category B licence (car licence) after 1st January 1997, was issued with a Driving License without this entitlement on it. The category is referred to as D1 and it is a sub category of the Class D PCV driving entitlement.